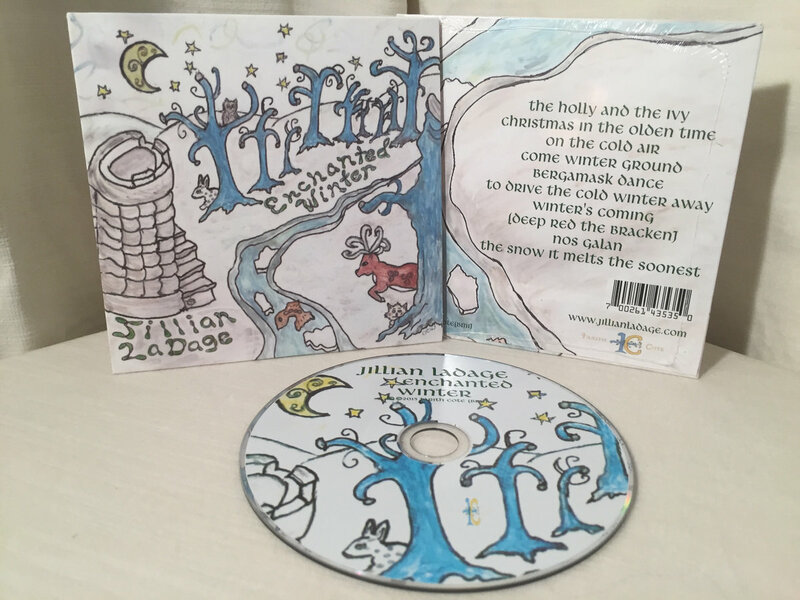 This album is like having your very own troubadour in your home who has travelled far and wide into the mystical lands of the East and the world of the Celts, perfect for every season of life. 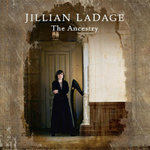 Guests include Grammy nominated percussionist Todd Hammes and UK Hurdy Gurdy maker/master Neil Brook. 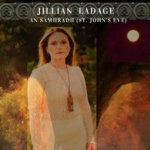 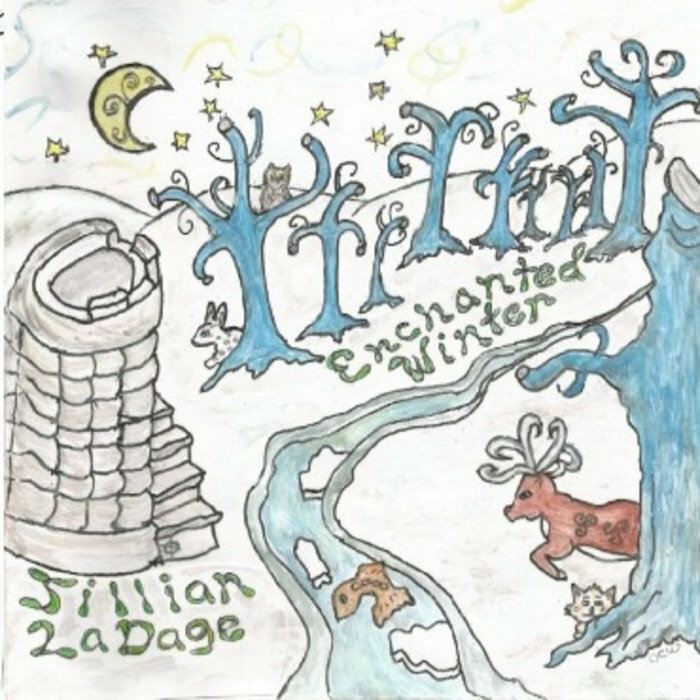 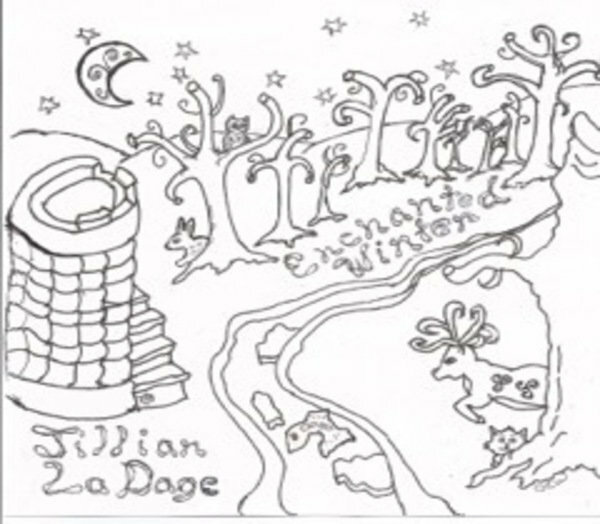 Recorded in Tarith Cote Studio the home studio of Jillian LaDage and mixed/mastered by Mark Wyse of the "golden ears"
Comes in full color eco friendly compact wallet sleeve & full color cd with original concept hand drawn artwork, includes album cover download as an adult coloring page. 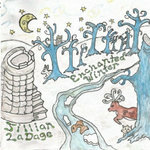 Includes unlimited streaming of Enchanted Winter via the free Bandcamp app, plus high-quality download in MP3, FLAC and more.